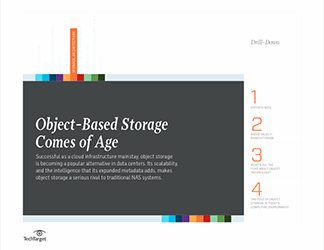 In this handbook, SearchStorage contributors outline the benefits object storage can bring to today's data centers and storage architectures. 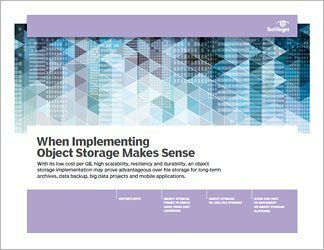 From price point to efficiency and durability, there are many good reasons to consider implementing object storage. 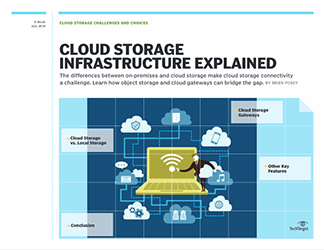 It's important for IT pros to understand how the technology functions, why its metadata and global deduplication capabilities matter, and how its massive scalability and multi-tenancy characteristics can help you redefine your data center so it's less reliant on technologies ranging from tape to a block-and-file storage. 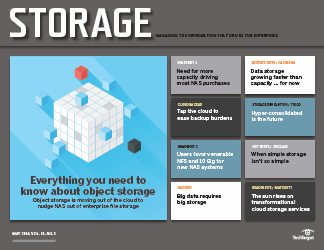 Companies that arrived early to the object storage party have been able to find ways to creatively integrate it into big data projects and combine it with file sync and share in order to eliminate the need for a public cloud. 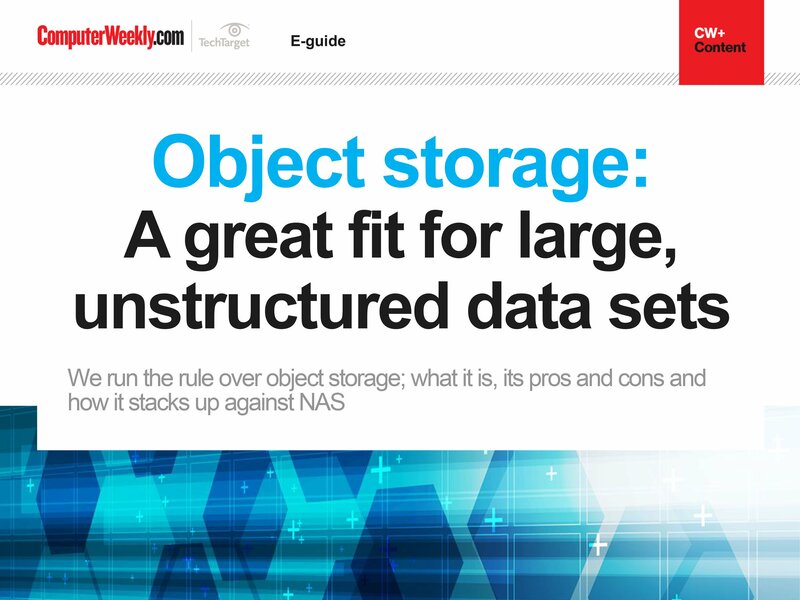 There are many decisions to be made when getting started with object storage, and this collection of expert content can help you understand how and when object storage makes sense for you.